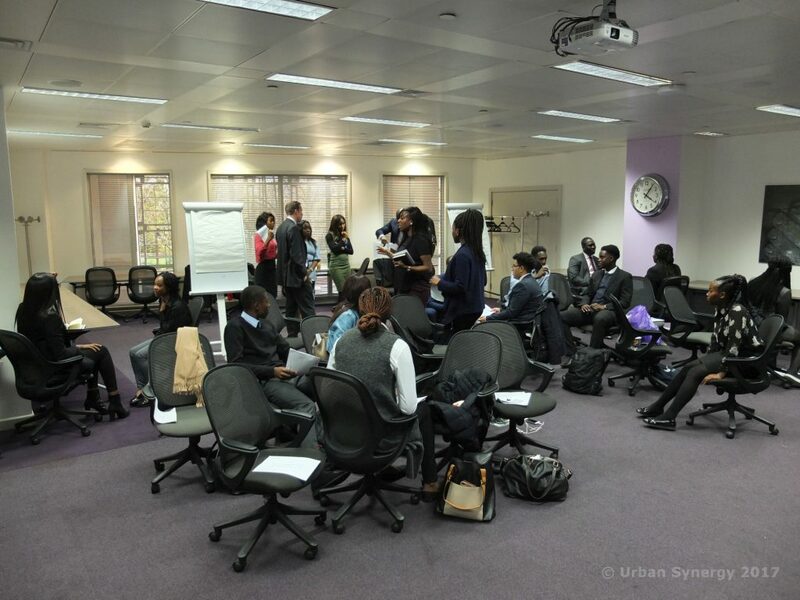 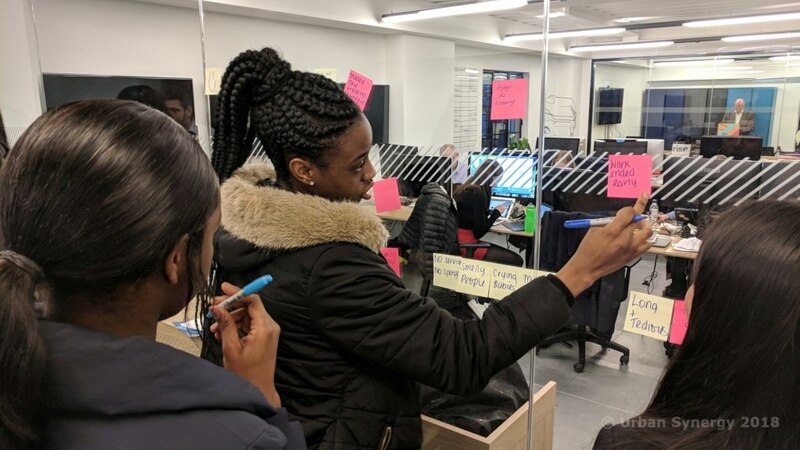 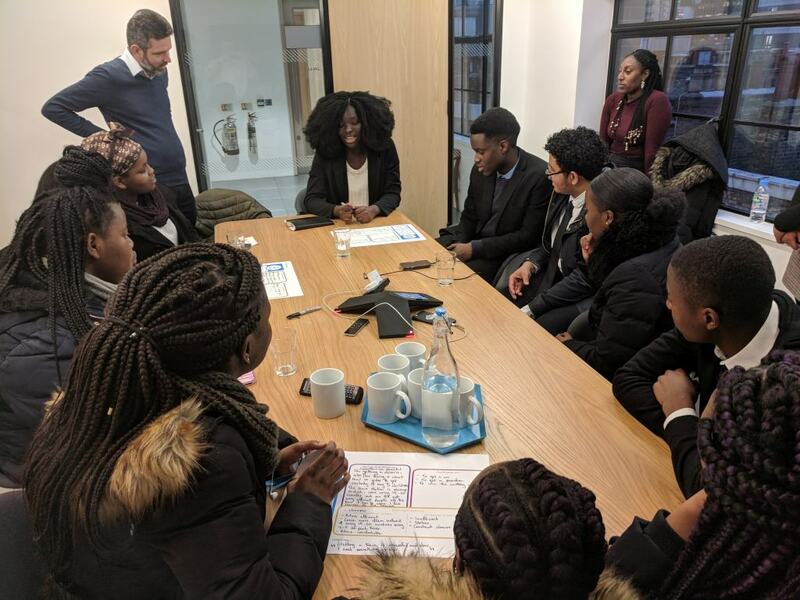 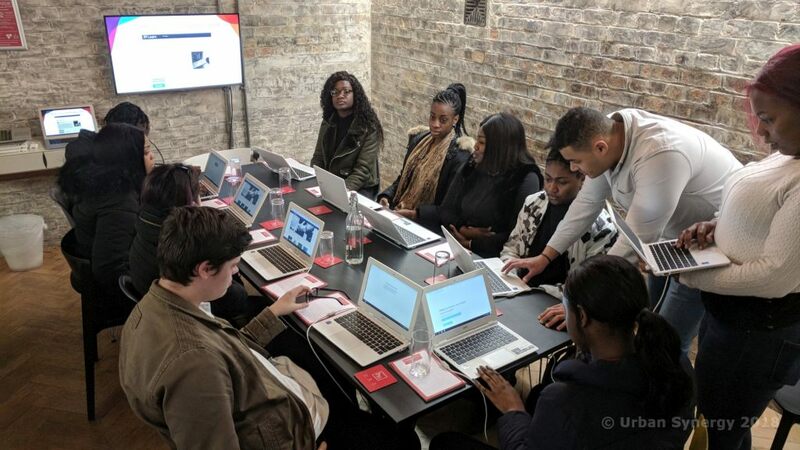 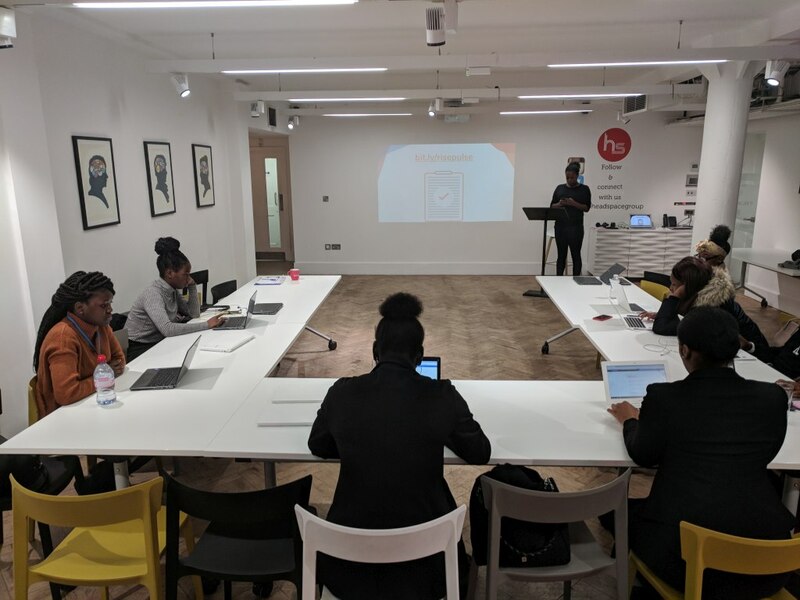 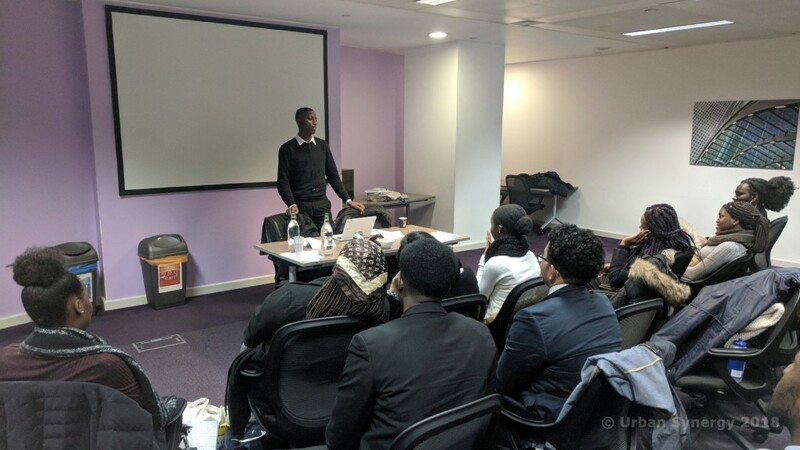 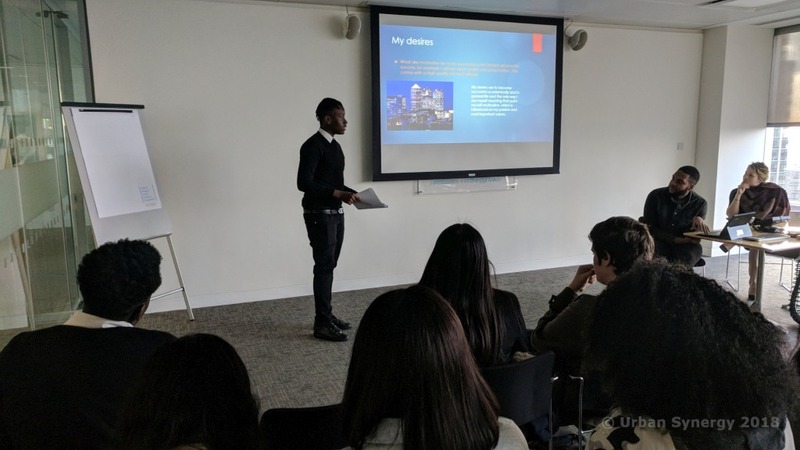 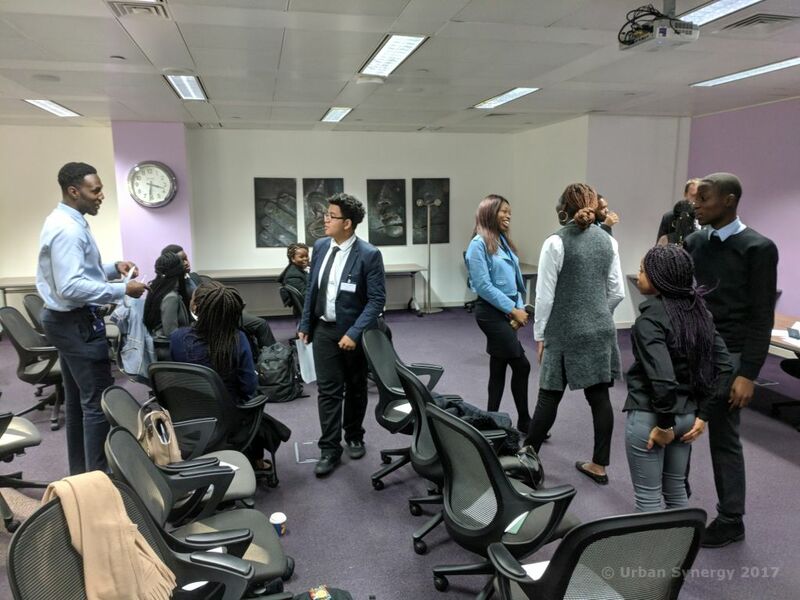 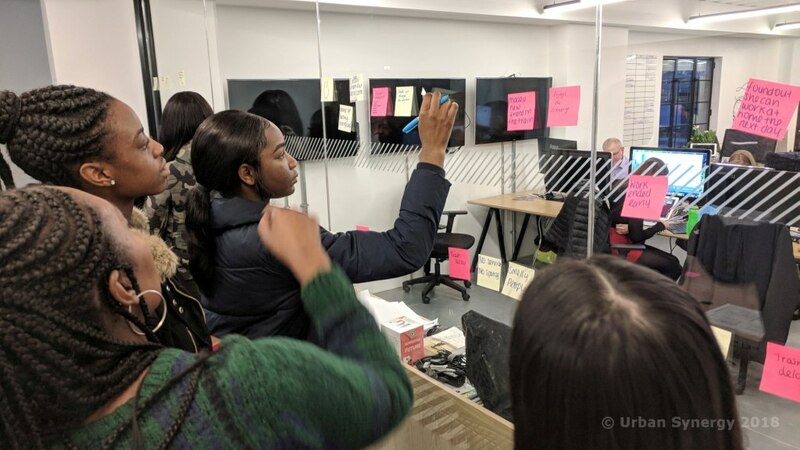 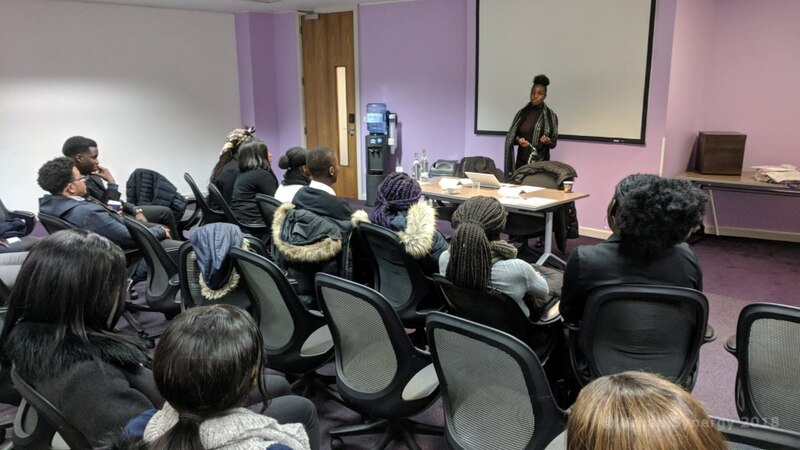 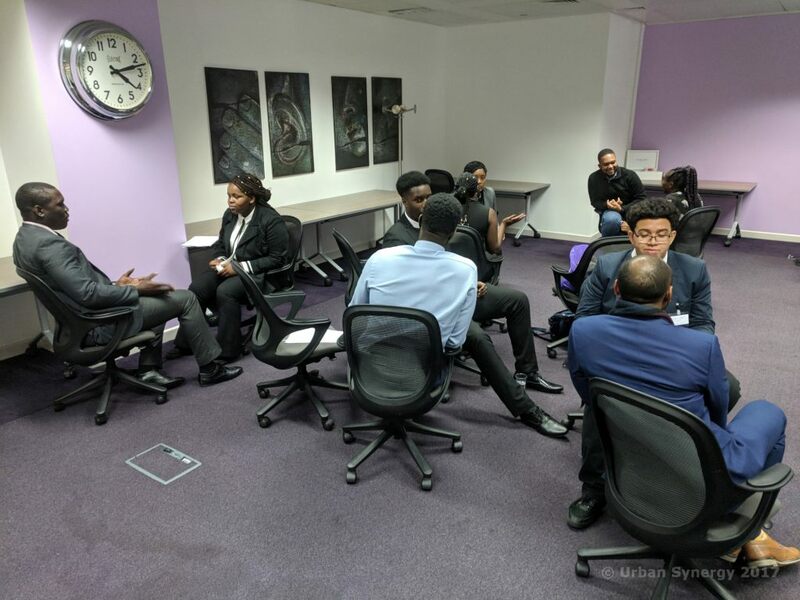 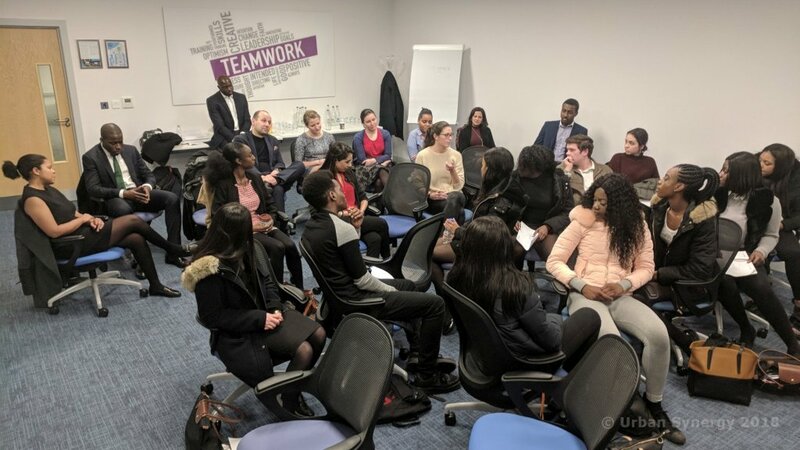 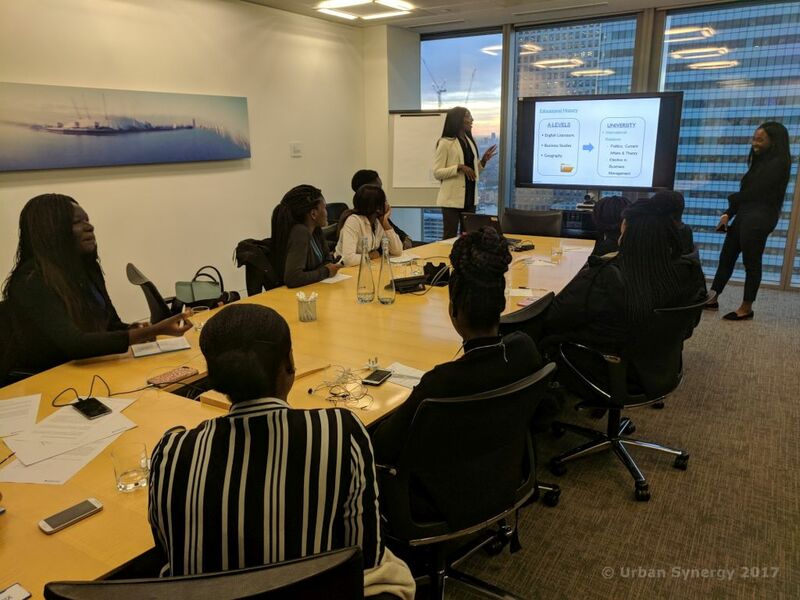 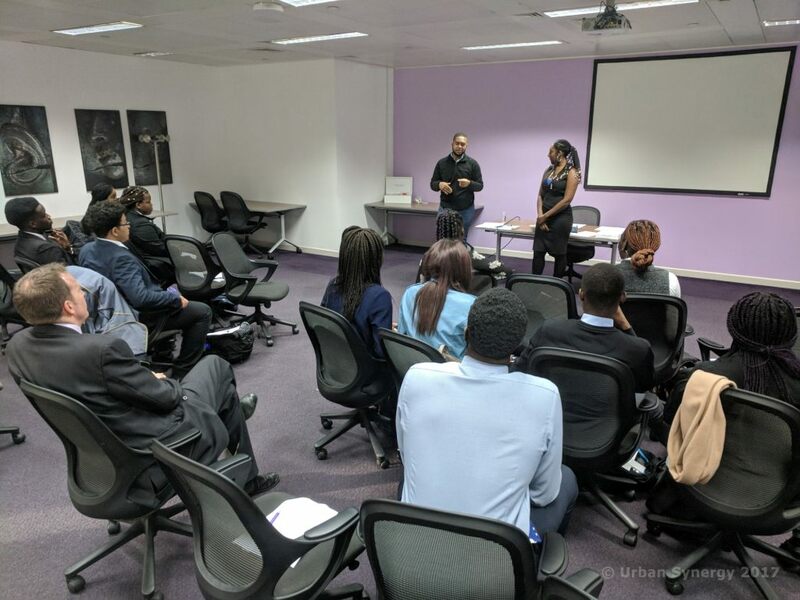 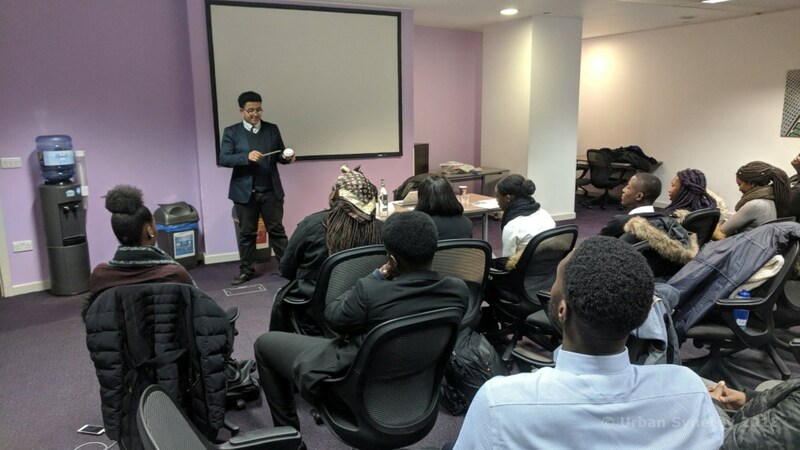 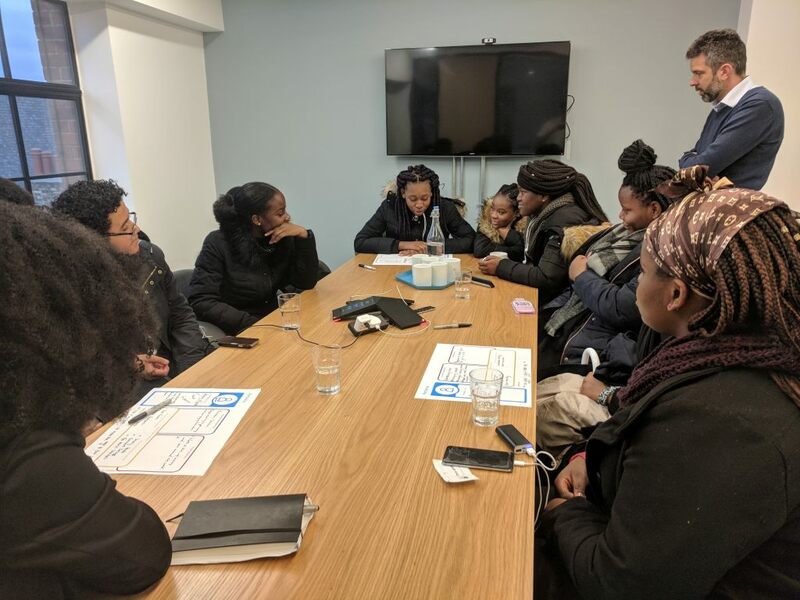 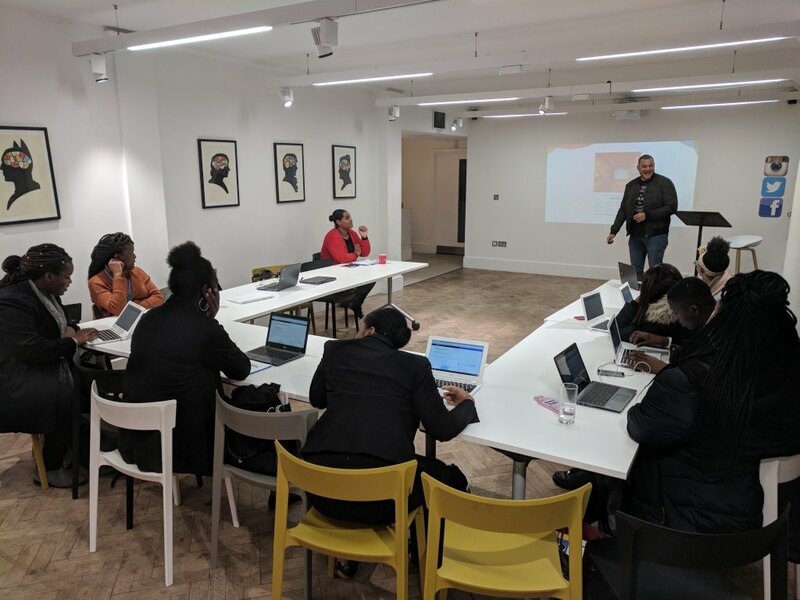 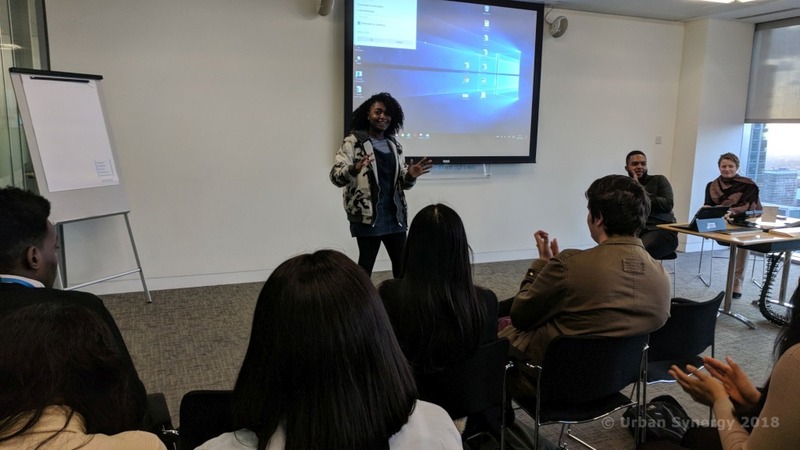 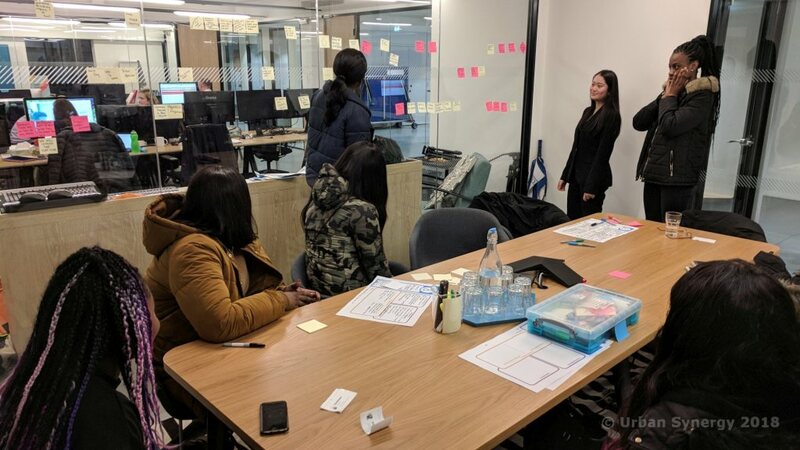 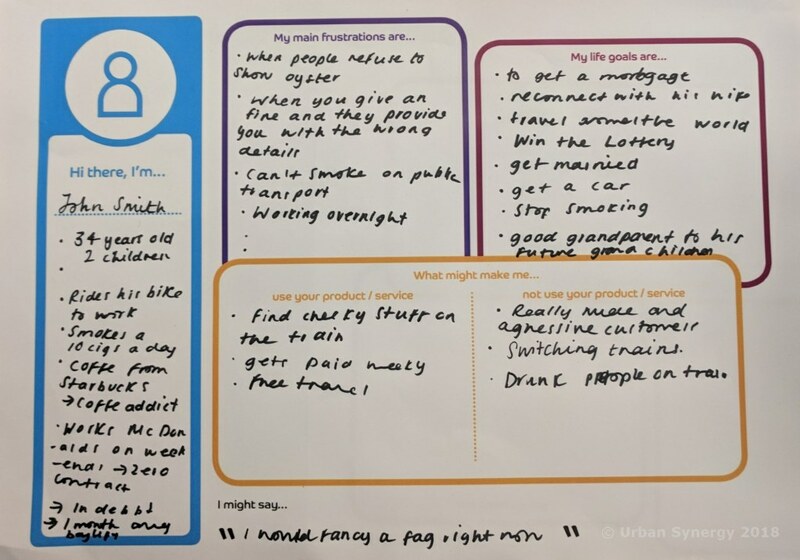 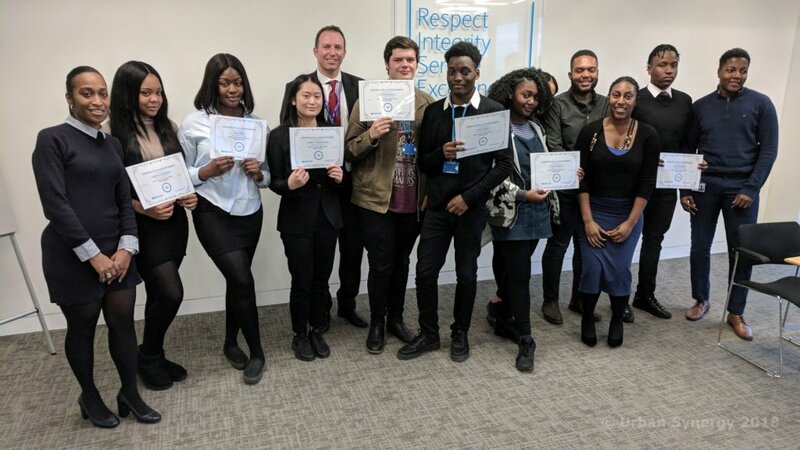 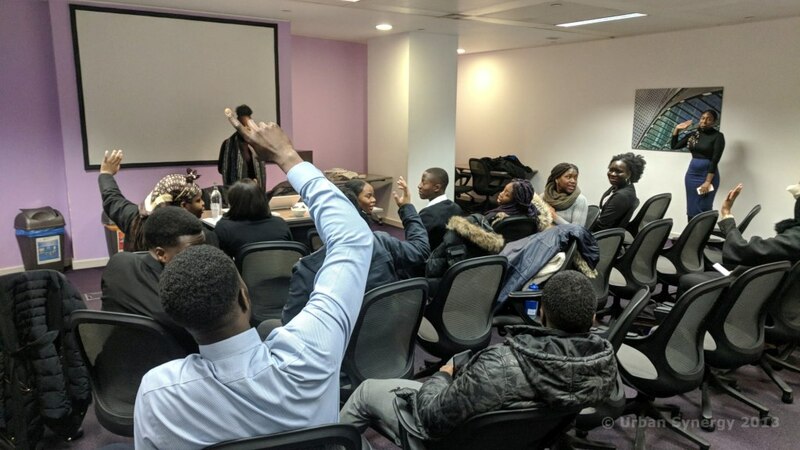 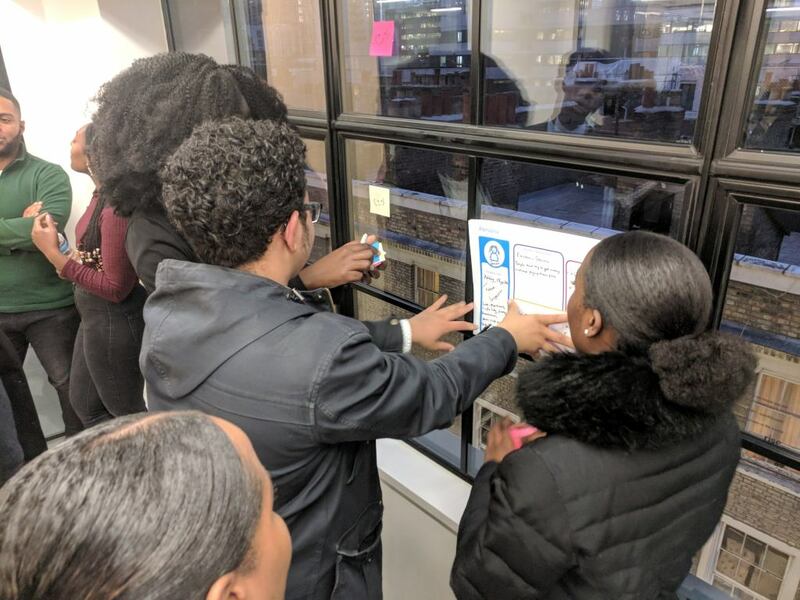 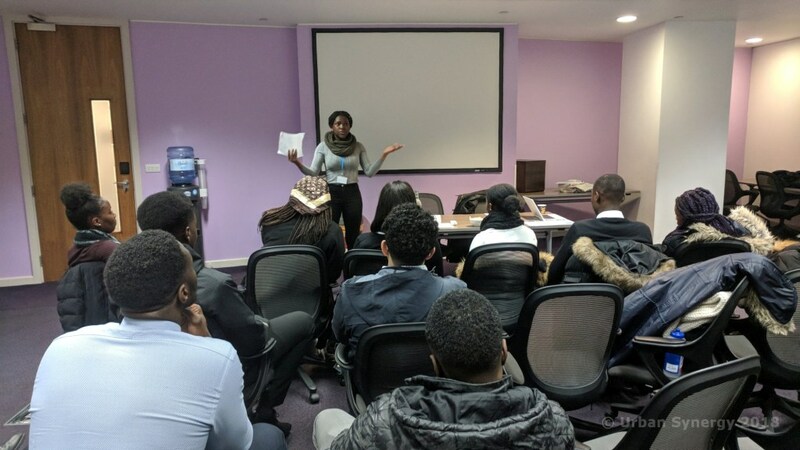 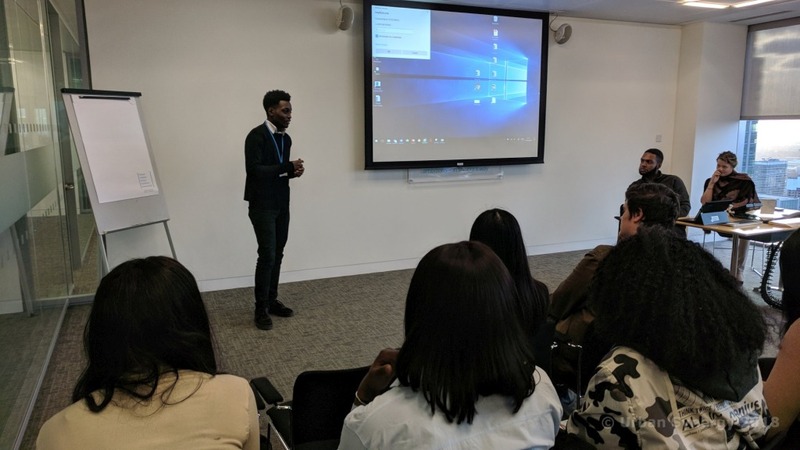 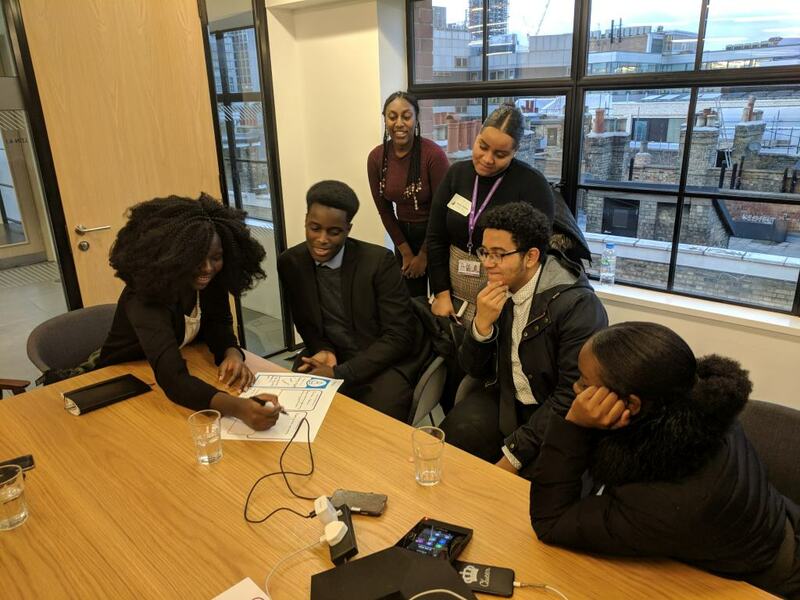 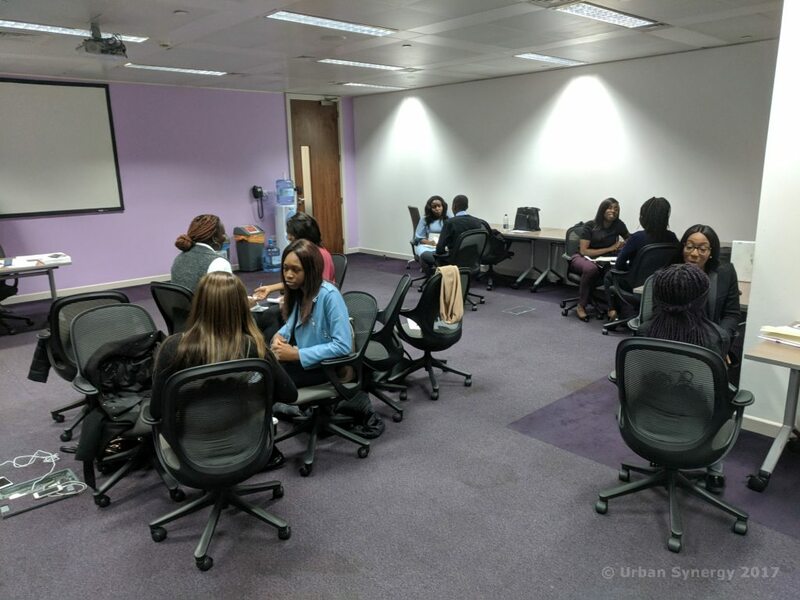 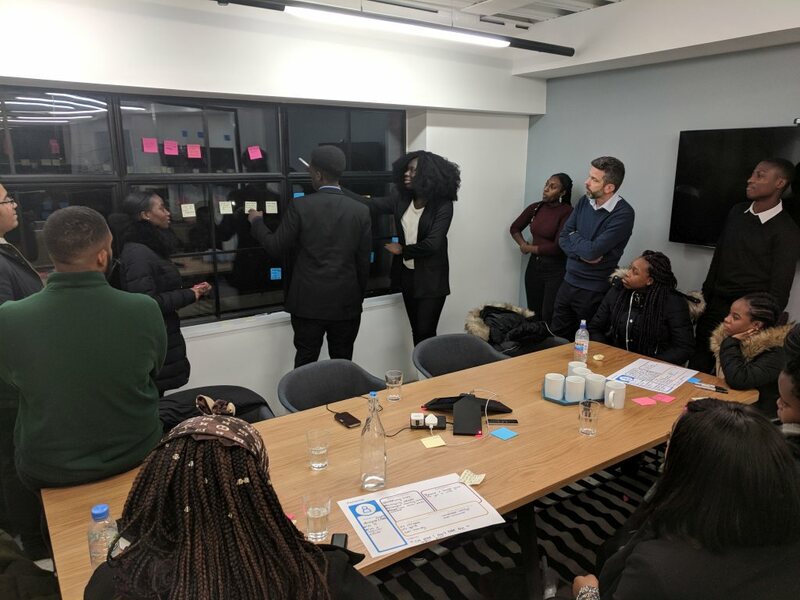 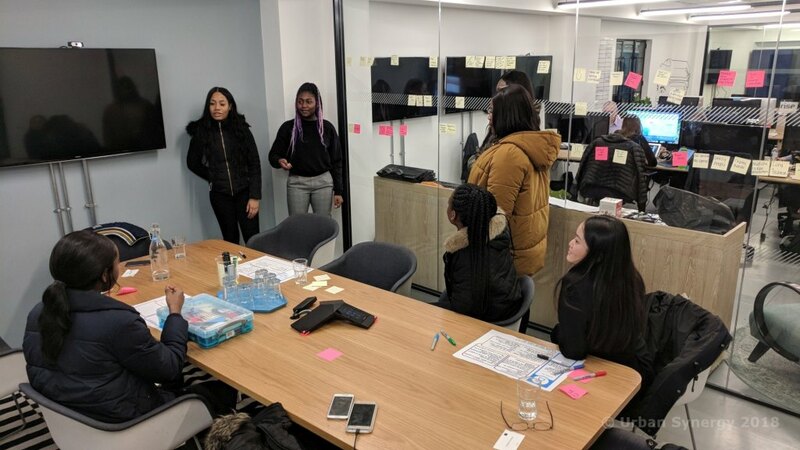 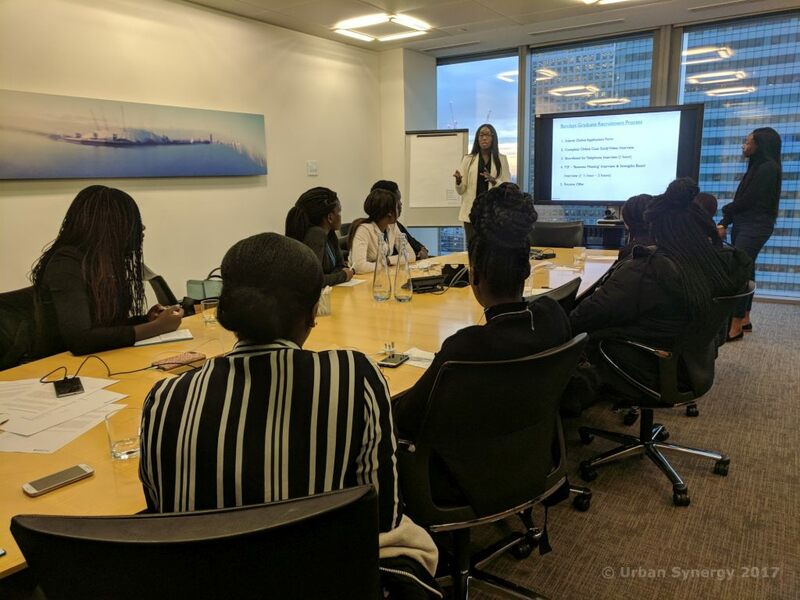 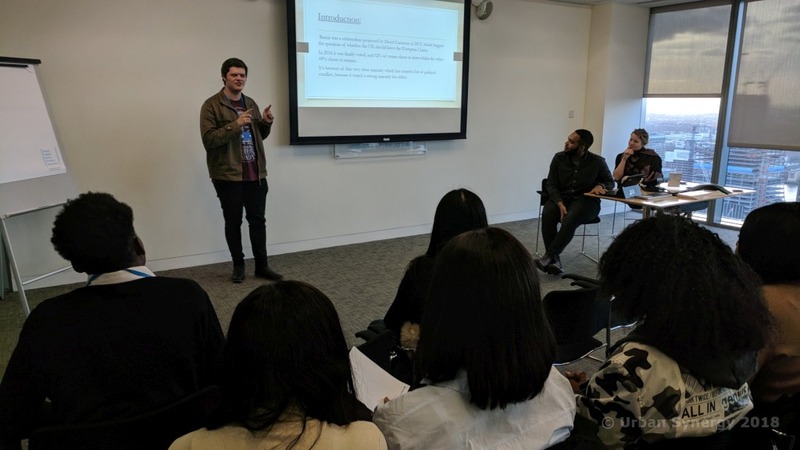 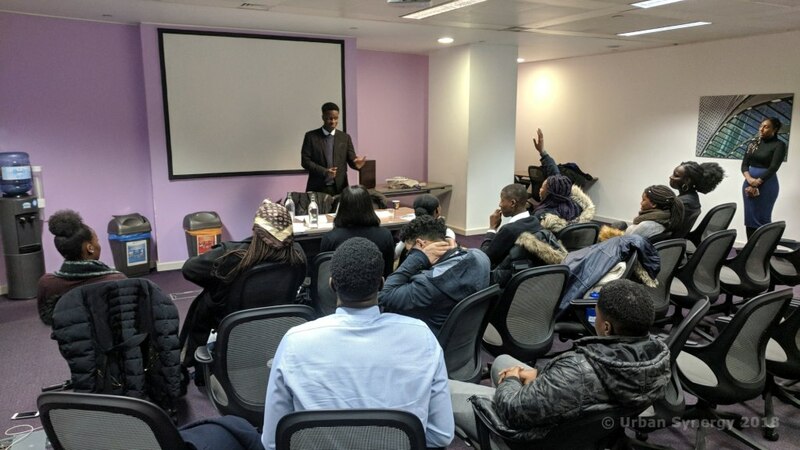 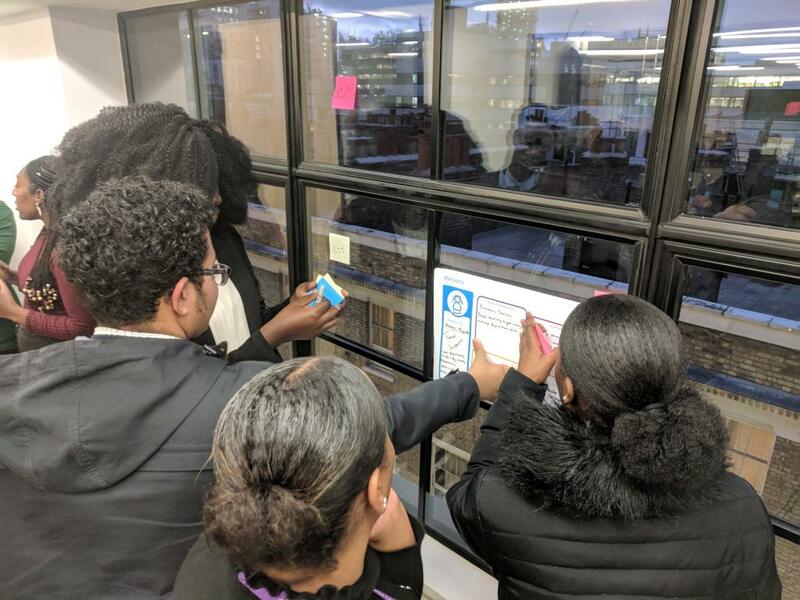 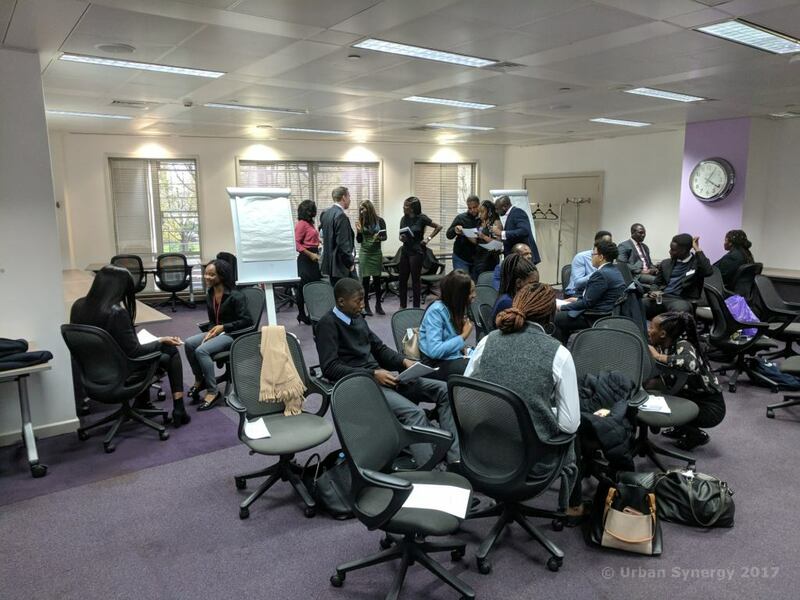 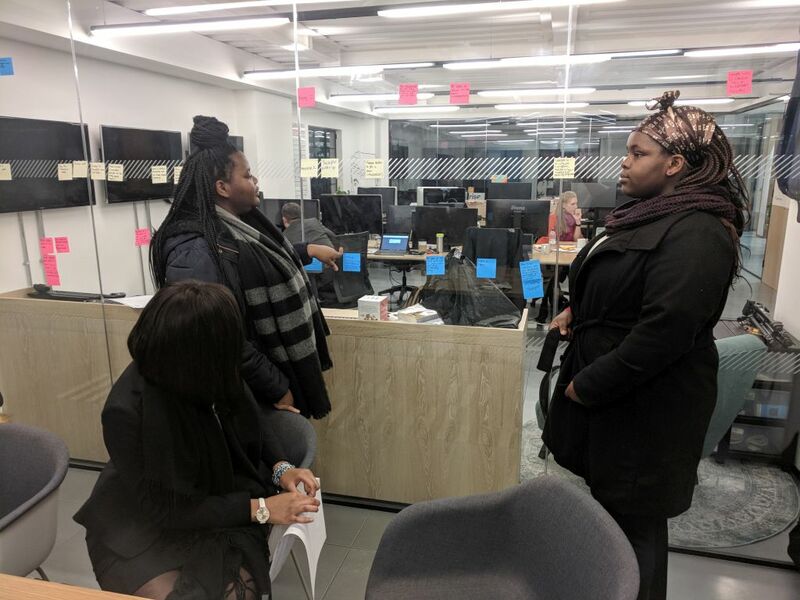 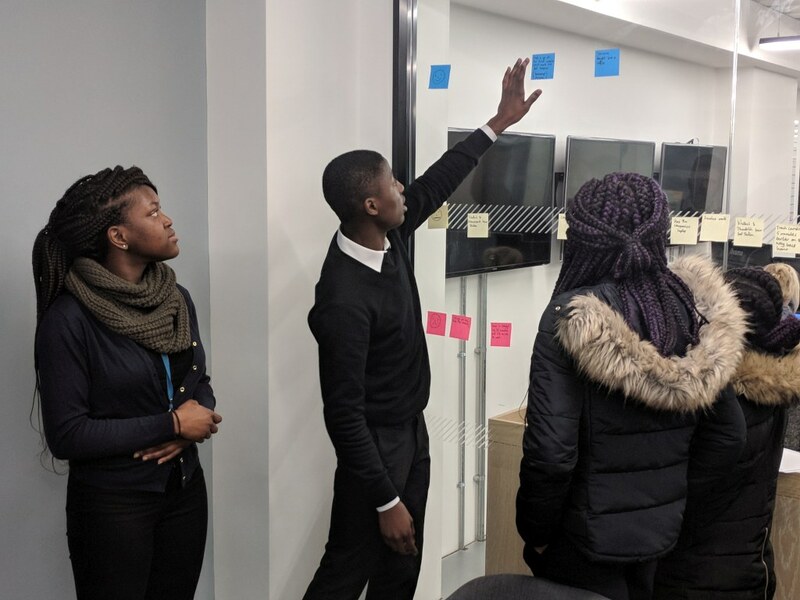 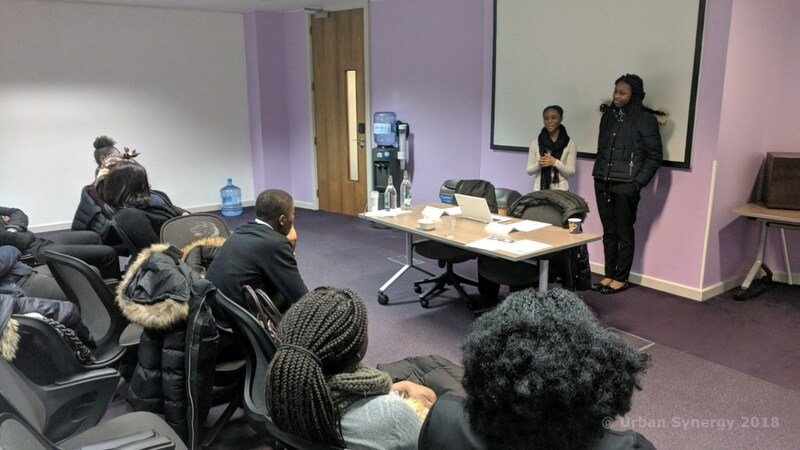 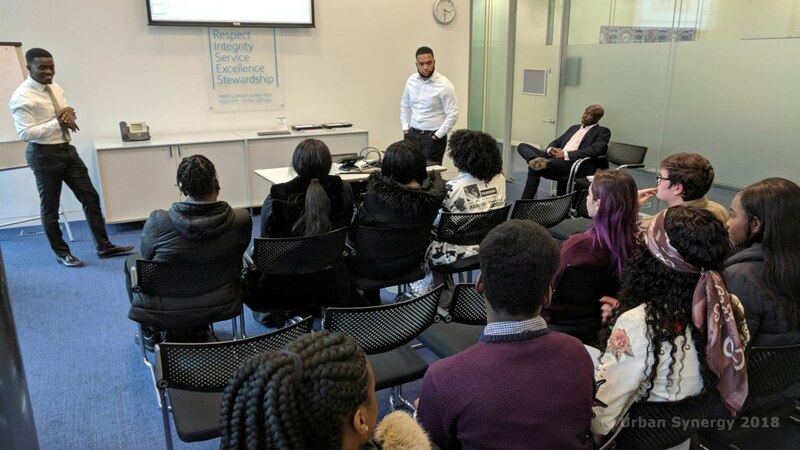 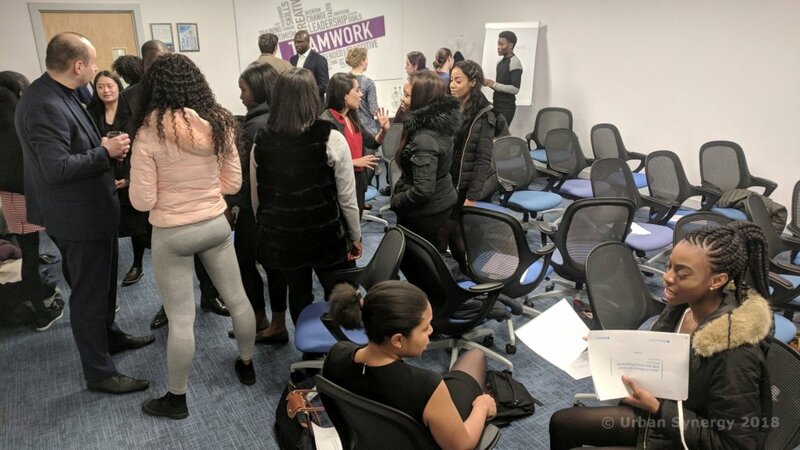 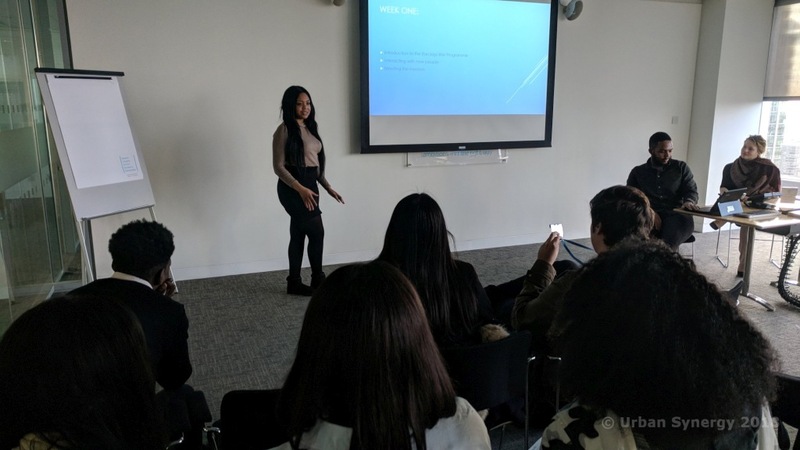 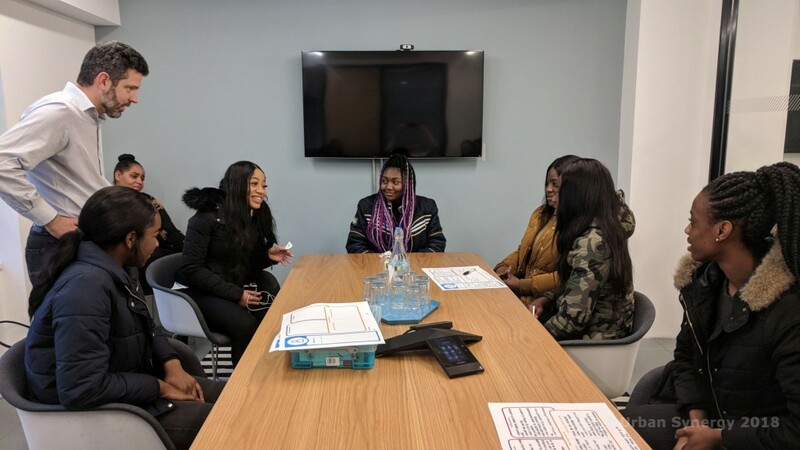 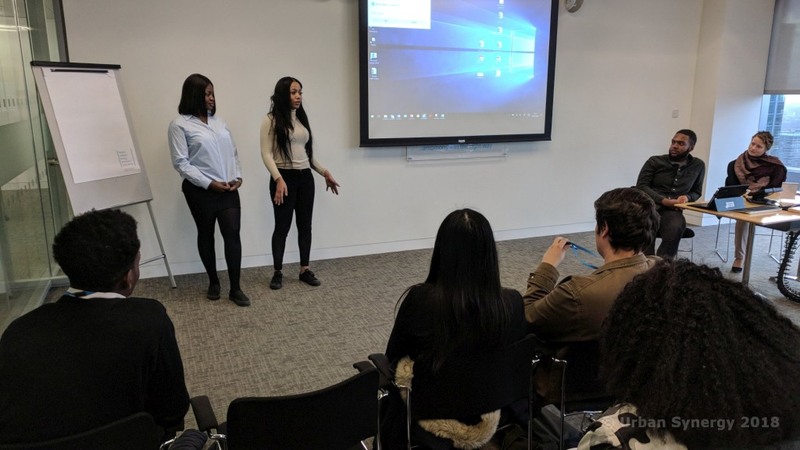 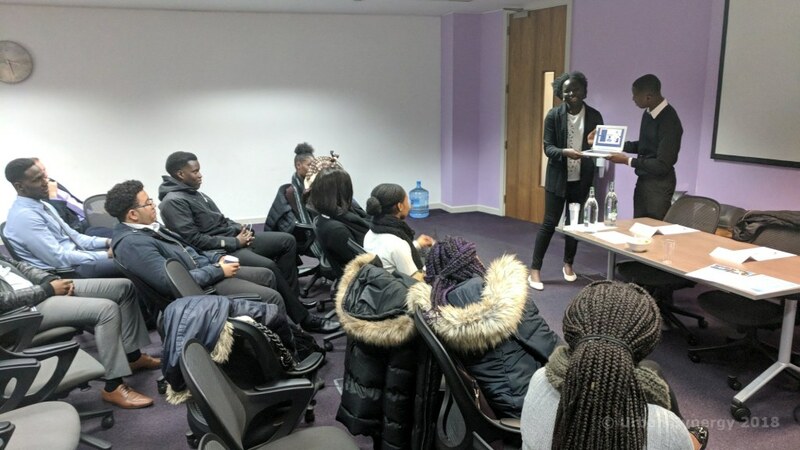 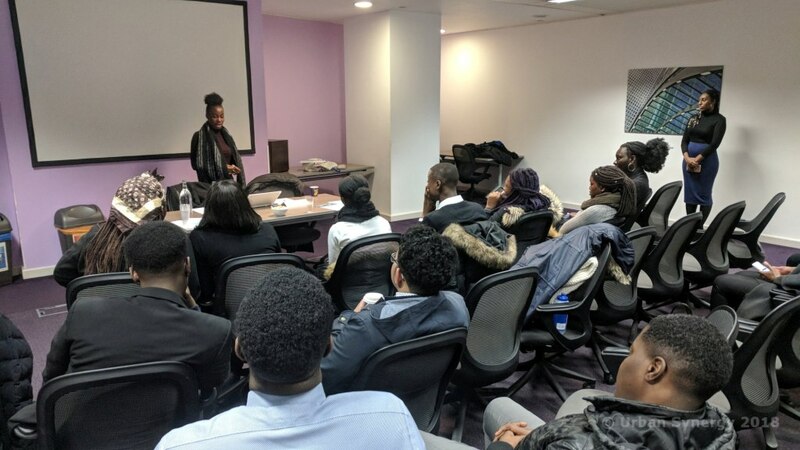 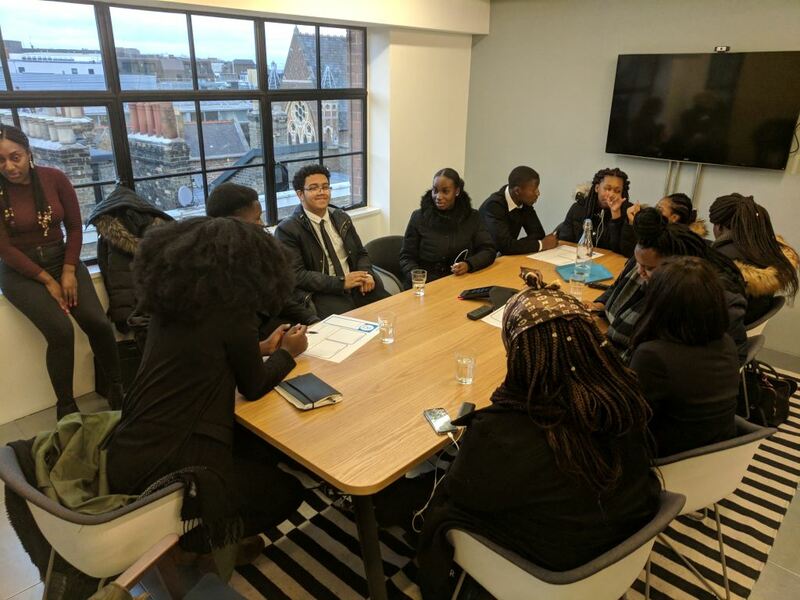 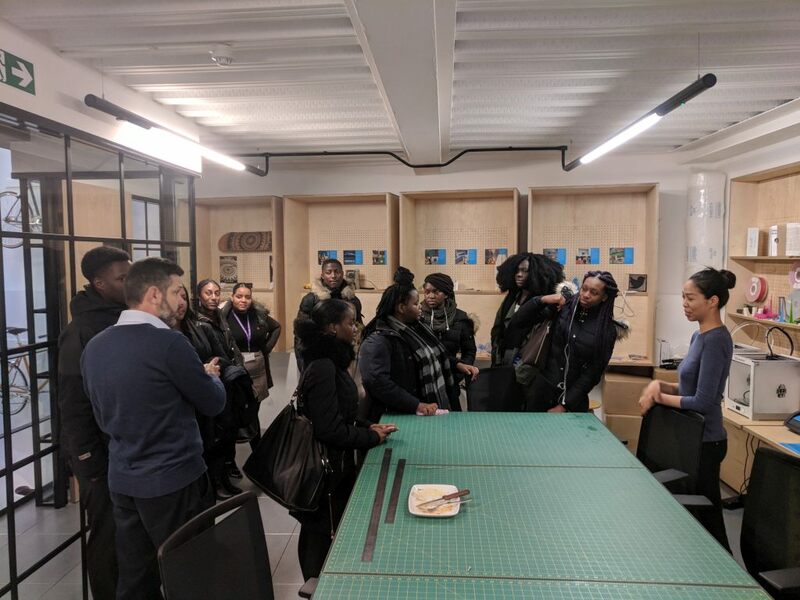 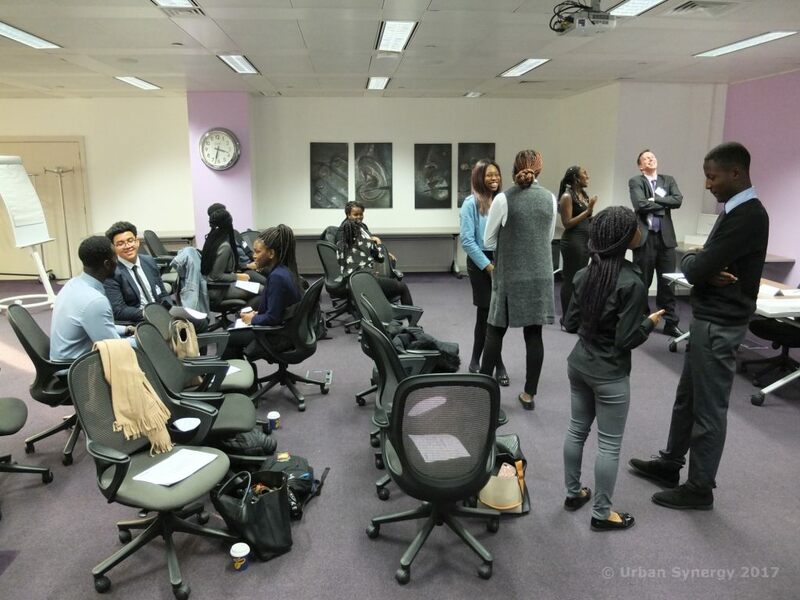 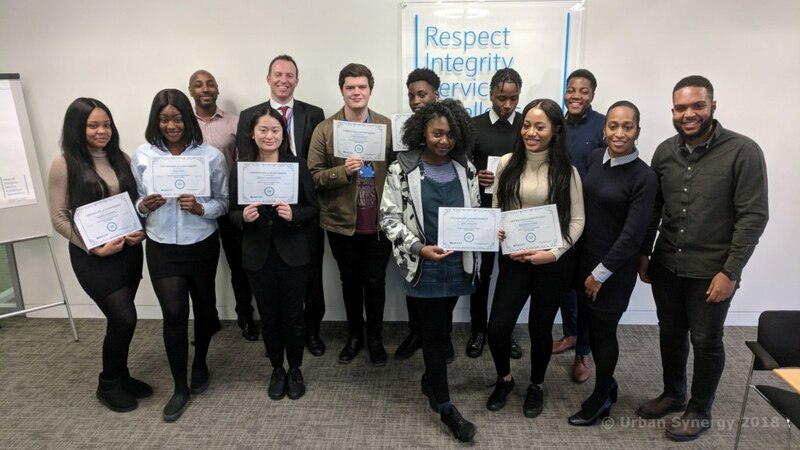 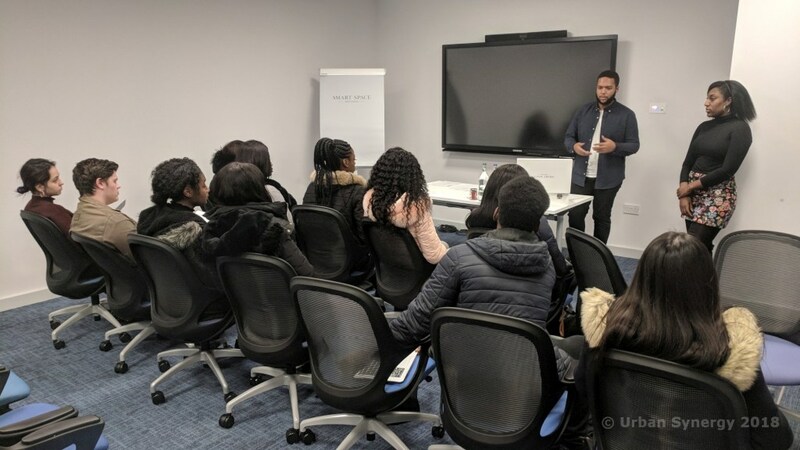 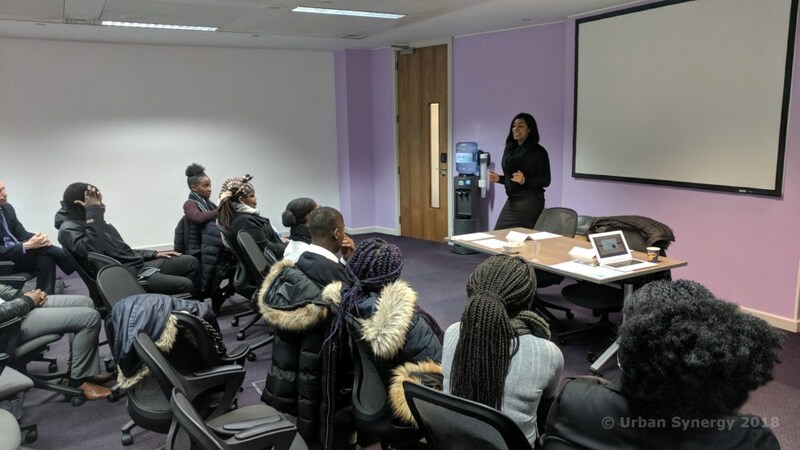 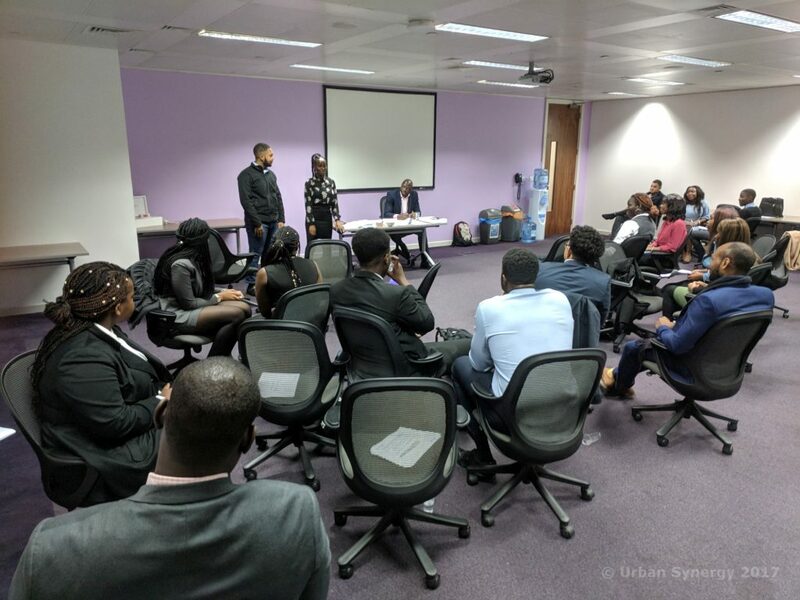 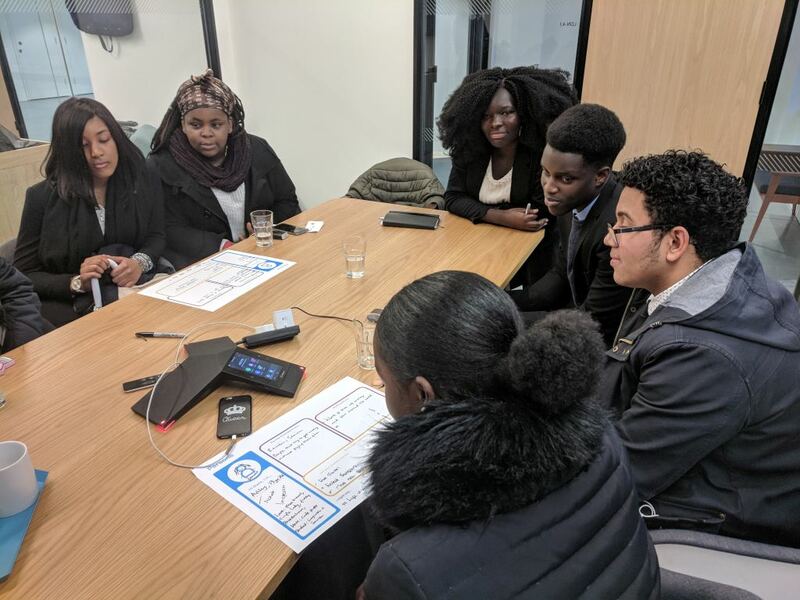 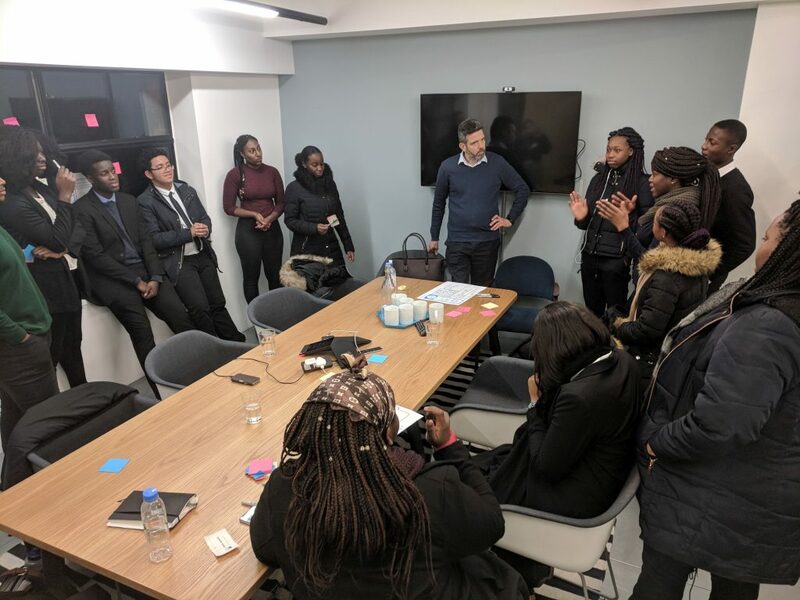 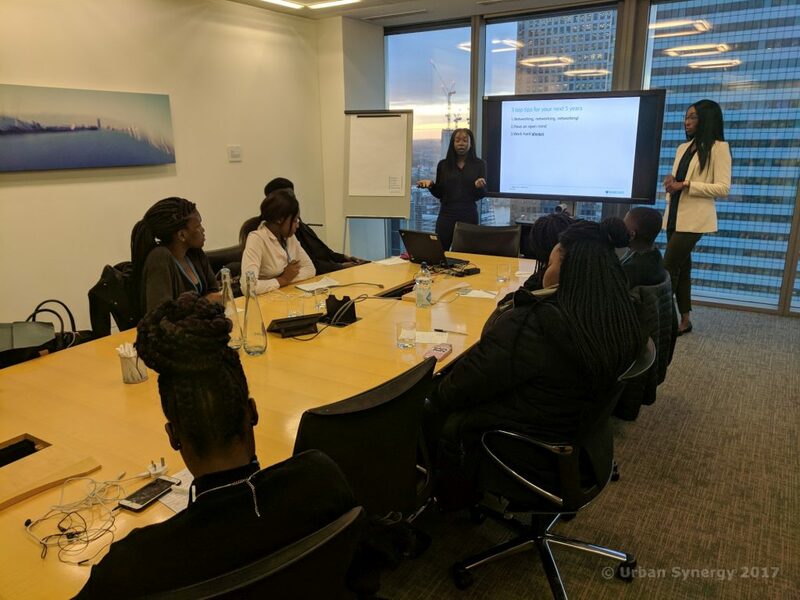 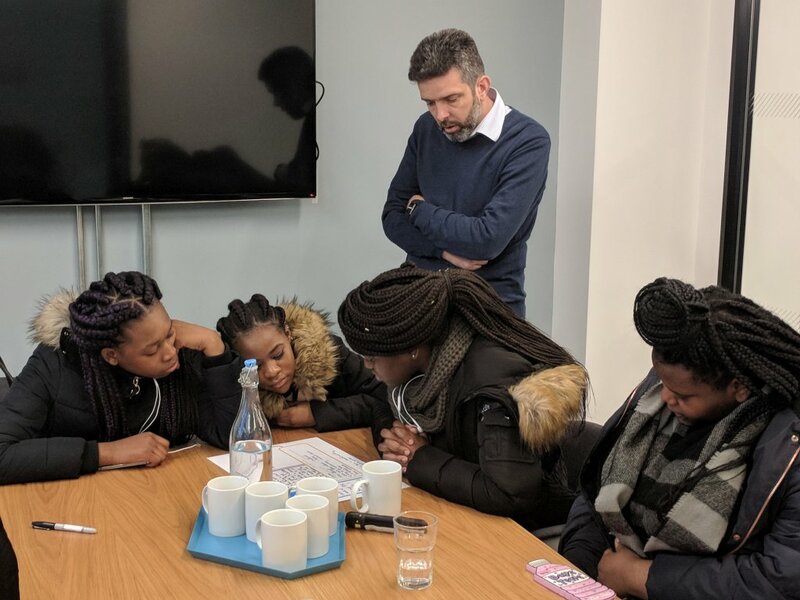 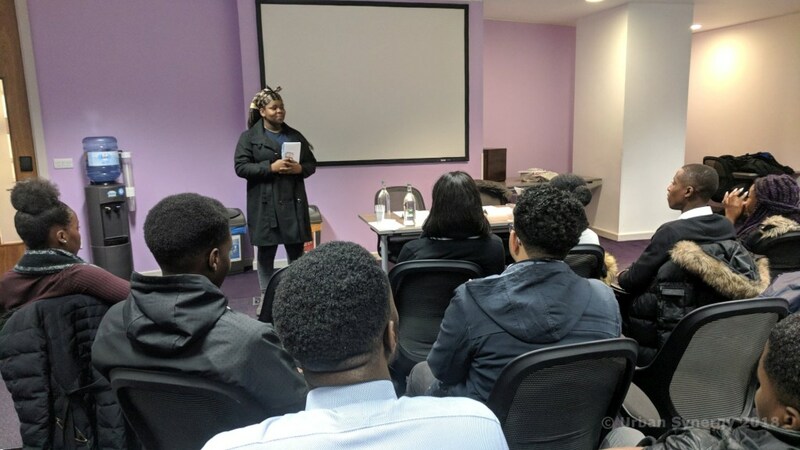 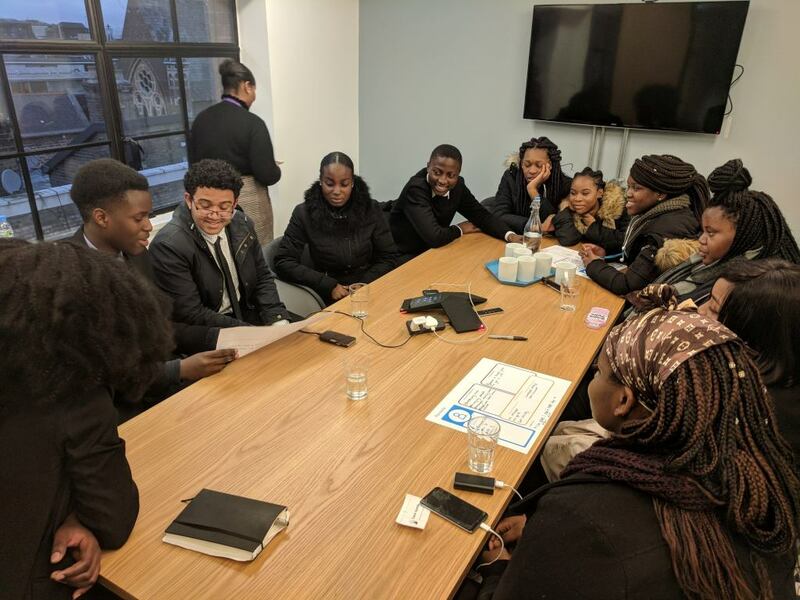 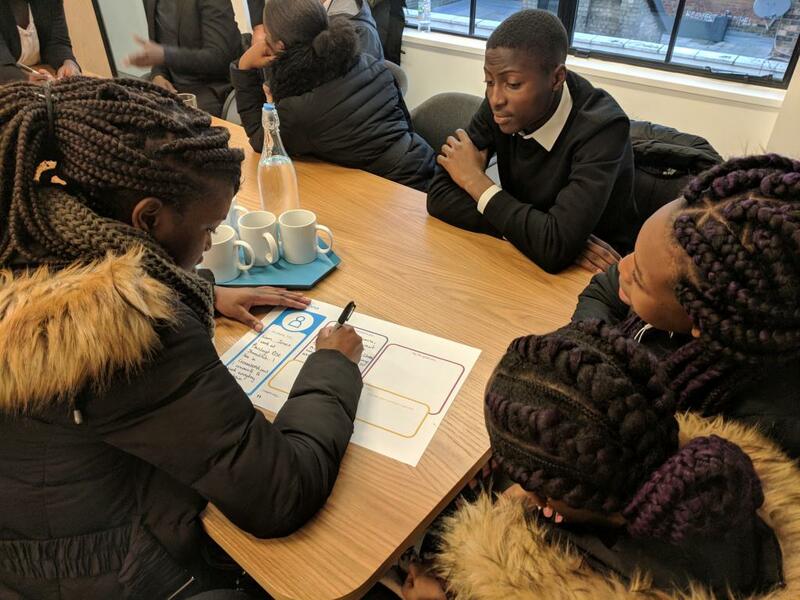 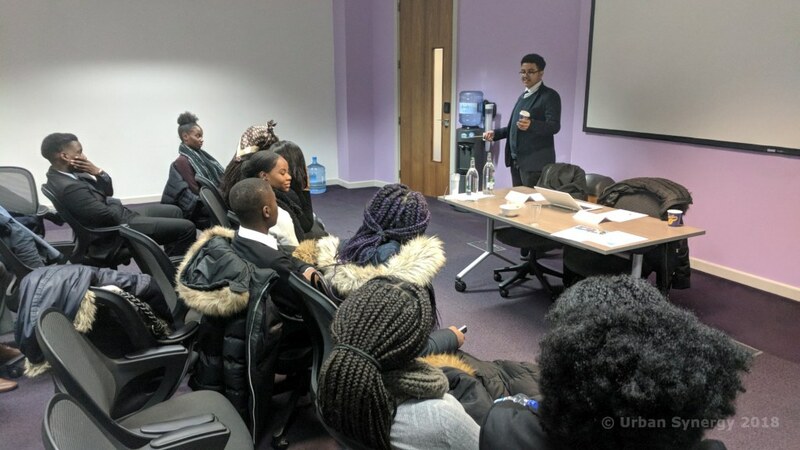 Now in its 4th year, the Urban Synergy and Barclays RISE programme concluded with 24 students from Christ The King Sixth Form College learning essential soft skills through a series of workshops. 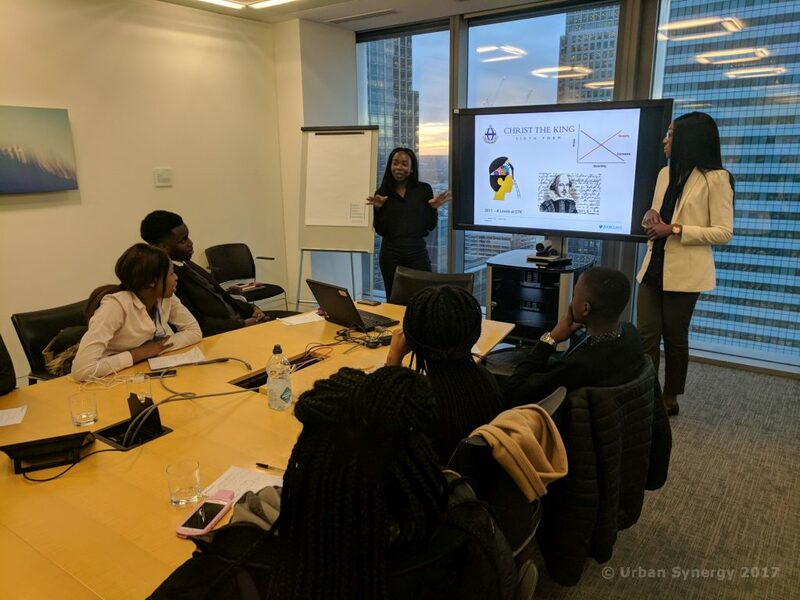 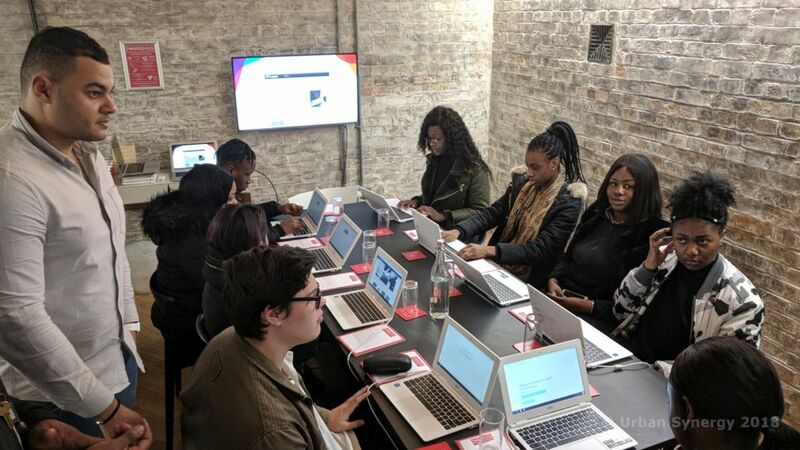 RISE (Revealing the Industry to Secondary Education) is a mentoring programme designed to engage, equip and encourage young people aged 16 – 19 with the soft skills and confidence they need to excel post-secondary education. 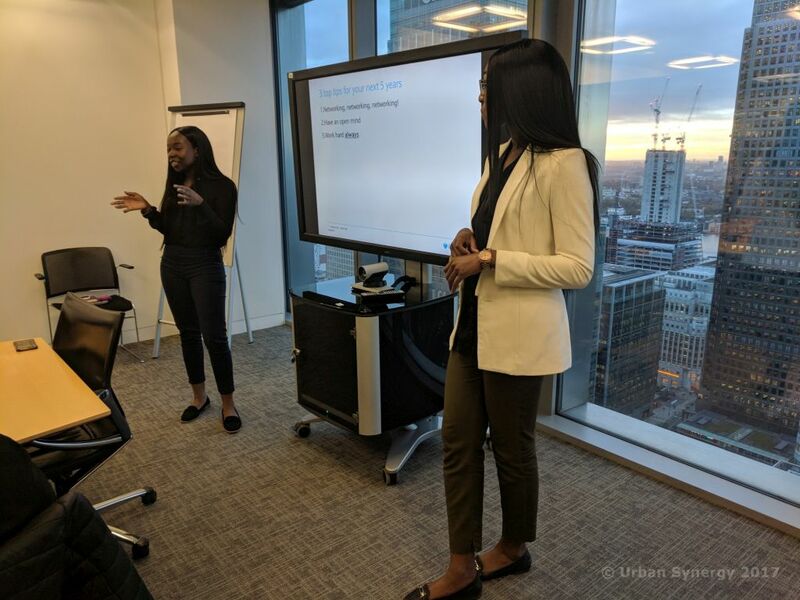 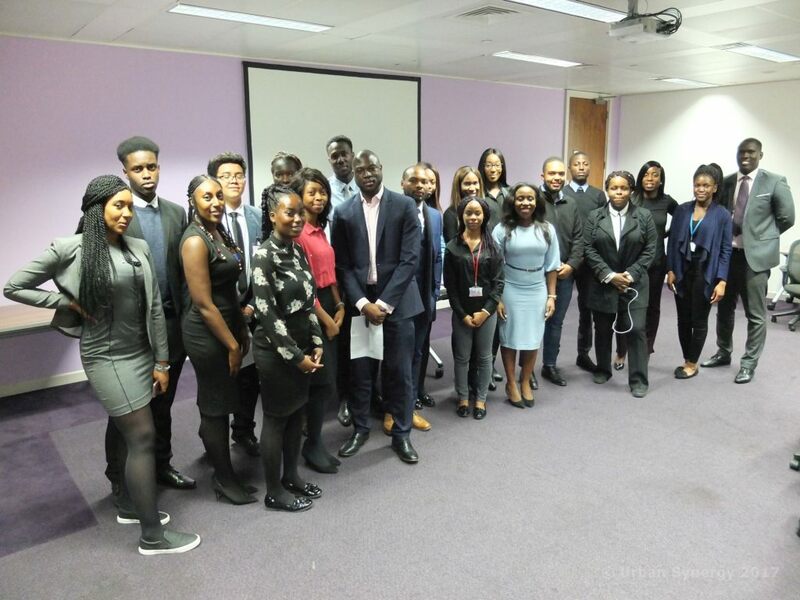 All 24 mentees are assigned a Barclays volunteer mentor to support them throughout the programme, each providing inspiration and valuable advice on academic and professional career paths. 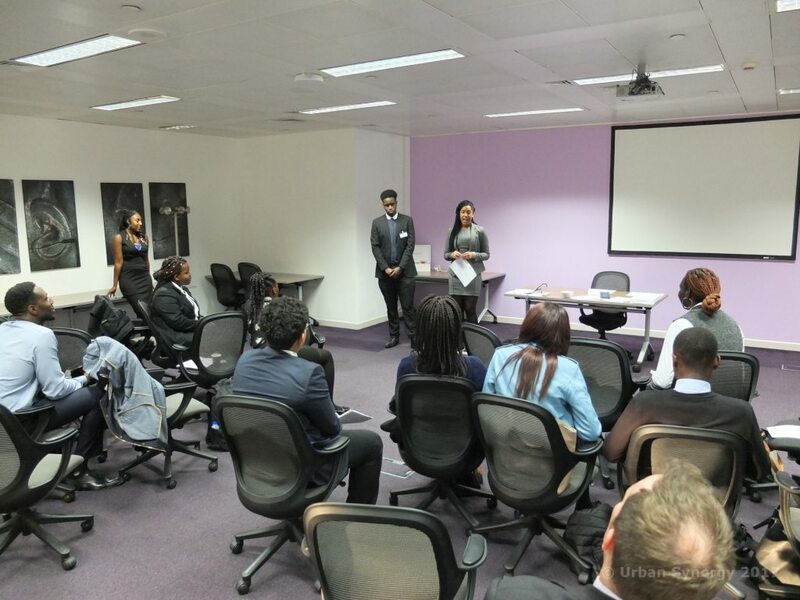 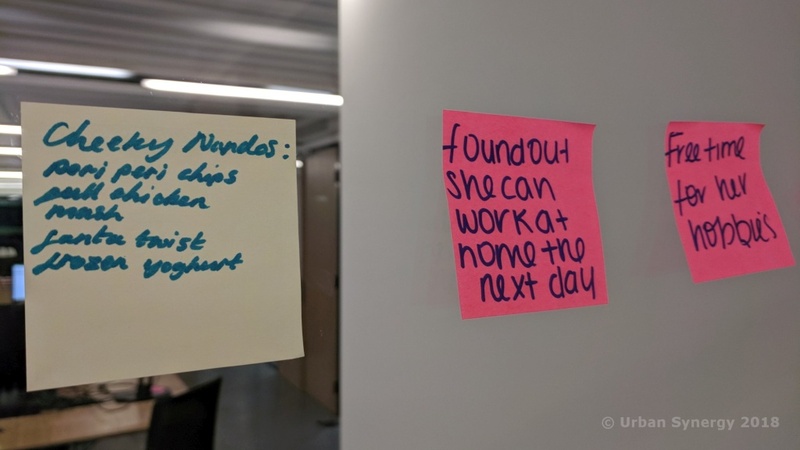 Mentoring helped significantly, providing additional information and ideas on career paths. 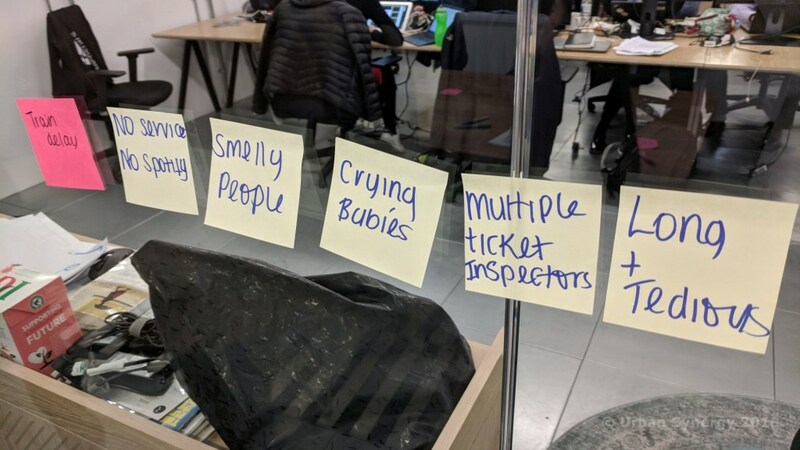 All would recommend the programme to friends.